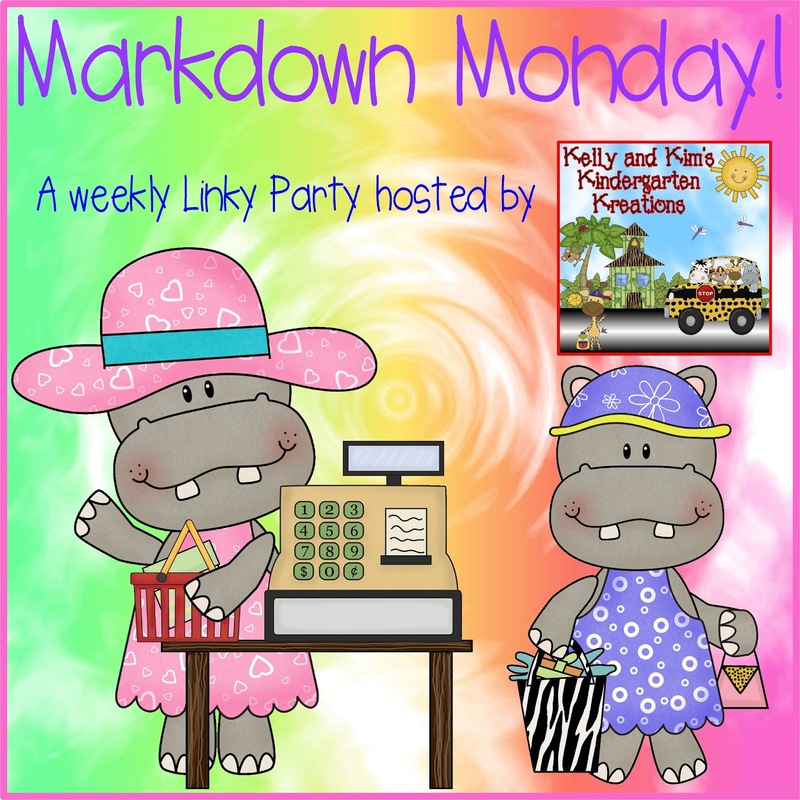 like to "markdown" until Sunday, October 30th. 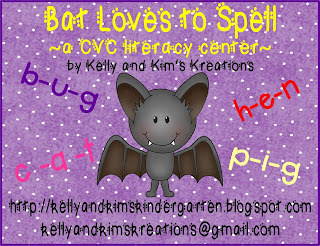 Bat Loves to Spell is a great center for your children to practice CVC words. We have included 20 different words and 2 different recording sheets for you to use. 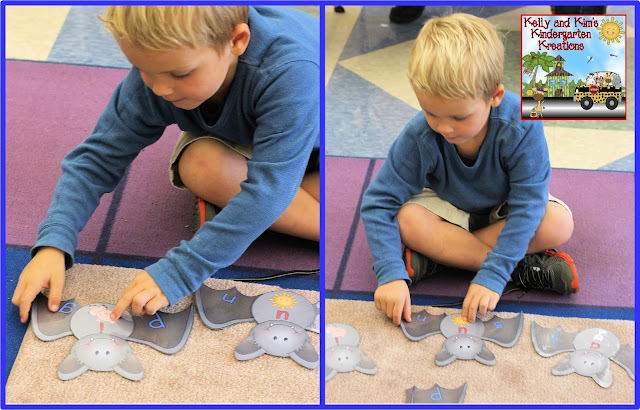 The medial sound is included on the bat's body as well. 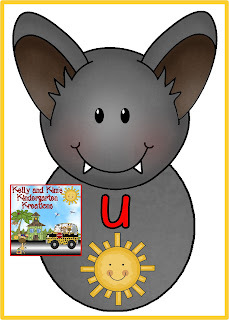 Children will isolate the beginning and ending sounds and then find the correct bat's wings to finish spelling the word. 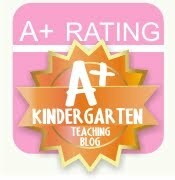 Our children love this center! 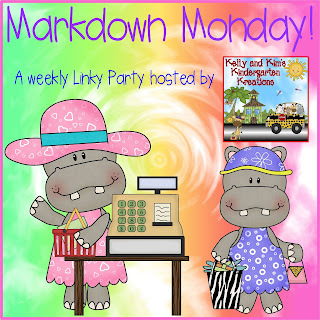 Especially the adorable clipart! 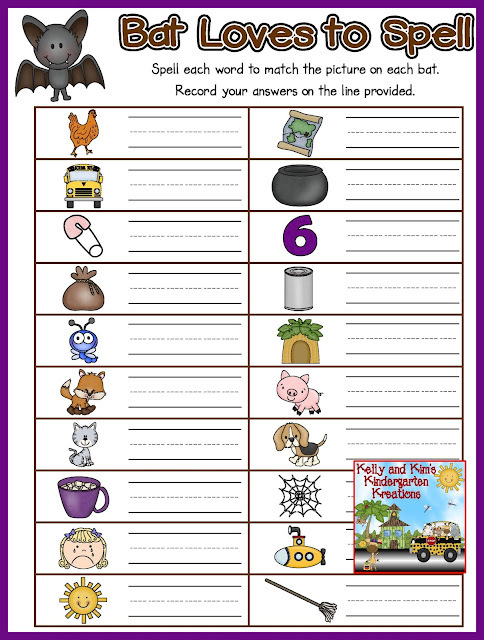 We have also included two recording sheets. 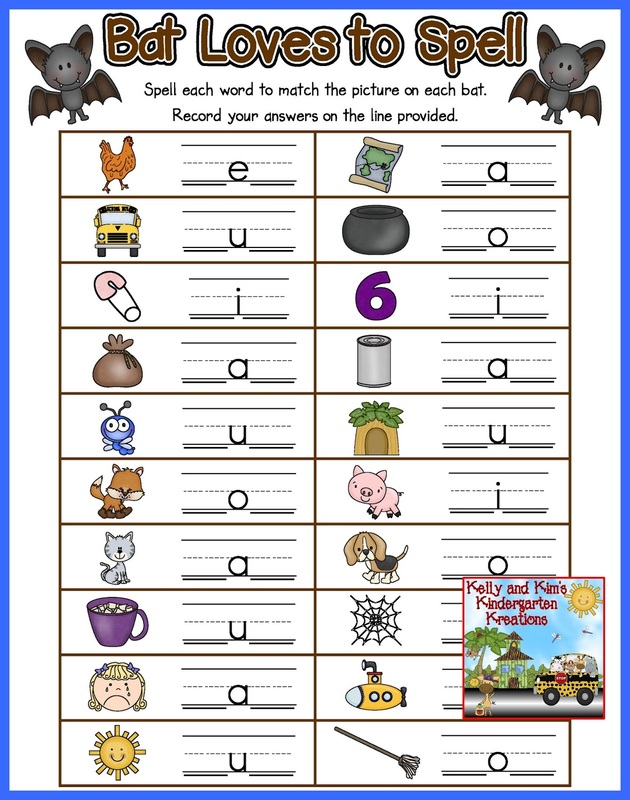 Children are to find the picture that matches the picture on their completed bat and write the word next to it. 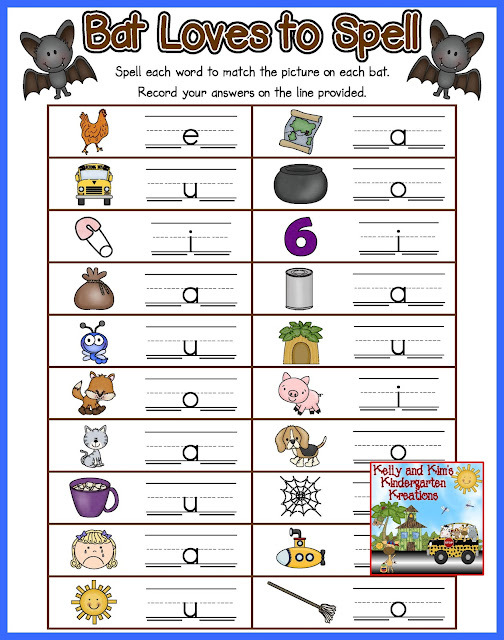 On one recording sheet the children will write the whole word. On the other they would write only the beginning and ending letter. You can choose the one that fits your needs the best! Thanks for visiting us today! 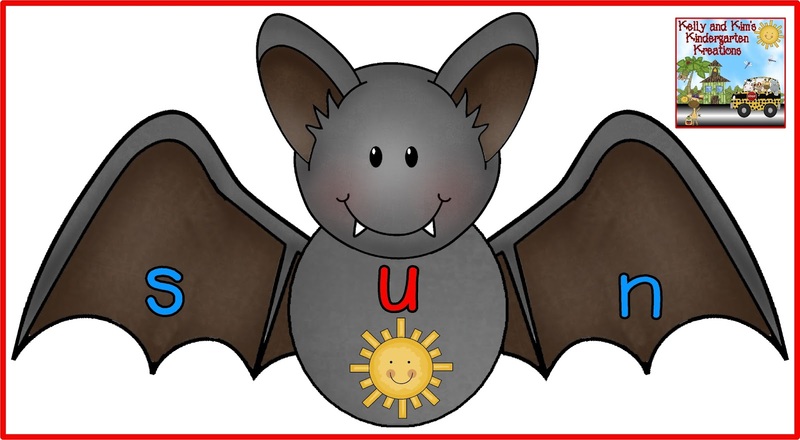 We hope you enjoy this bat CVC center. Have a wonderful week!